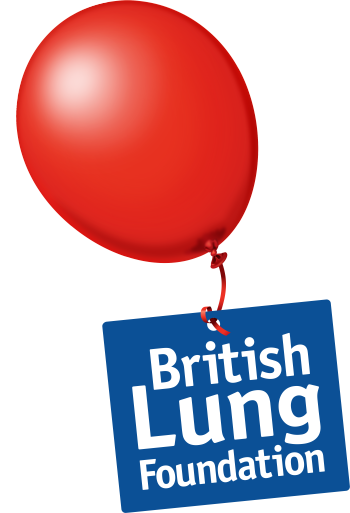 A UK charity looking after the nation's lungs. Having lung disease brings questions and anxiety about the future. The British Lung Foundation don't want anyone to face that alone. There helpline, support groups, web community and easy-to-understand information offer vital hope and support. 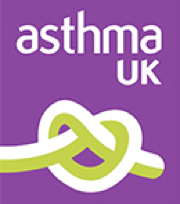 The national Asthma Campaign's Web-Site gives you information about asthma and the work of the charity. They have a help line for confidential advice on asthma from a team of asthma nurse specialists. The Asthma Help line is open Monday to Friday 9am to 7pm. Calls charged at local rates UK only.